We are on day 5 of a 21 day fast to cry out for breakthrough for Pine Ridge Indian Reservation where there has recently been an outbreak of suicides and suicide attempts among the youth. Read the New York Times article here. 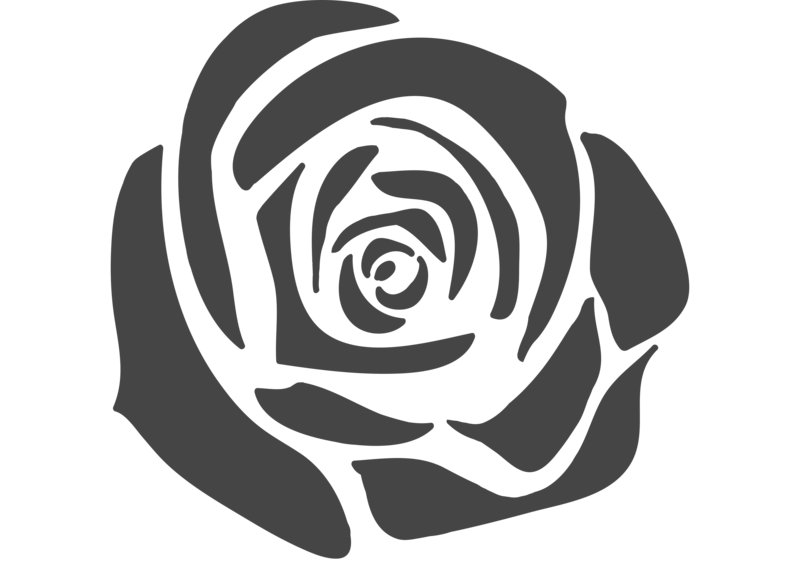 The article says that “As the suicides began to mount in February, the Oglala Sioux tribe president, John Yellow Bird Steele, declared an emergency on the reservation. In response, the Indian Health Service deployed additional counselors, but many people here say it is not nearly enough. . .” Many ministries are recognizing the spiritual warfare and need for prayer for this area. We opened Remnant House of Prayer on Muscogee Creek property on February 27, 2010. One of our main mandates was to pray for Native Americans. The Grand Opening date was during Purim, when Queen Esther asked for the salvation of her entire people group, the Jews. February 27th was also the anniversary of the Siege at Wounded Knee, when A.I.M., a group of Native American activists took over the town of Wounded Knee in protest to the conditions in Pine Ridge and the broken treaties between the U.S. Government and Native Americans. In Ezekiel 4, God tells His prophet to put a map of Jerusalem in front of him and “lay siege to it. . . It will be under siege, and you shall besiege it. . .” The word “siege” means “any prolonged or persistent effort to overcome resistance.” Besiege means “to crowd around; crowd in upon; surround: 3. to assail or ply, as with requests or demands.” I believe God is telling us it is time to “erect a prayer siege” at Wounded Knee. Wounded Knee is also the site of the Wounded Knee Massacre in 1890, when the U.S. 7th Calvary Regiment gunned down approximately 300 Lakota Sioux. Please join us in prayer for God to bring healing and restoration to this area. 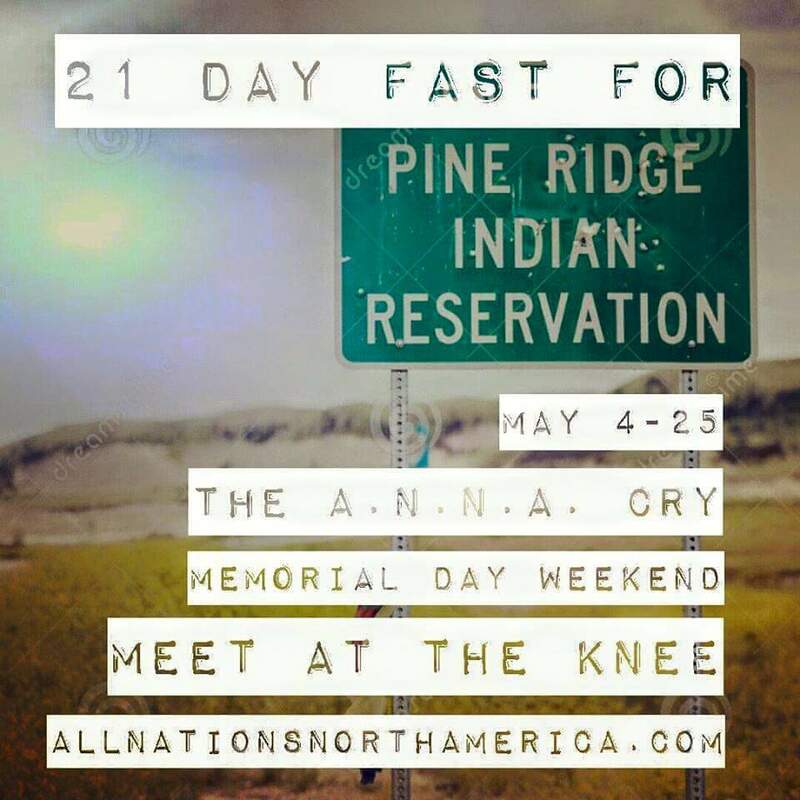 At the end of this 21 day fast, I will join other leaders and prayer warriors from around the country at Wounded Knee, SD for the ANNA Cry, three days of continuous worship and prayer to cry out for breakthrough and the power of death to be broken over Pine Ridge. I need your prayers as we enter into this spiritual war zone. I also need help with financial provision for this assignment. I need to raise $2,000 by May 21st. My goal is to take some One Year Bibles and possibly some t-shirts like this to hand out to youth there. . .it would be a way of “prophesying to the winds” so to speak, a declaration of a decision to CHOOSE LIFE. I recently gave financial gifts to missionaries going to Israel. I wanted to go with them but felt the Lord impress on me, “this is a way you CAN go with them…by sending them…“. I am asking, would you “go with me” to Pine Ridge by sowing into this work of prayer and missions? Please share this with others and pray for grace and protection on our ministry and family throughout this mission. To find out more about the fast and ANNA Cry, visit www.allnationsnorthamerica.com and click on the video. Today is Maegan’s birthday. Hard to believe she would have been 26 today! 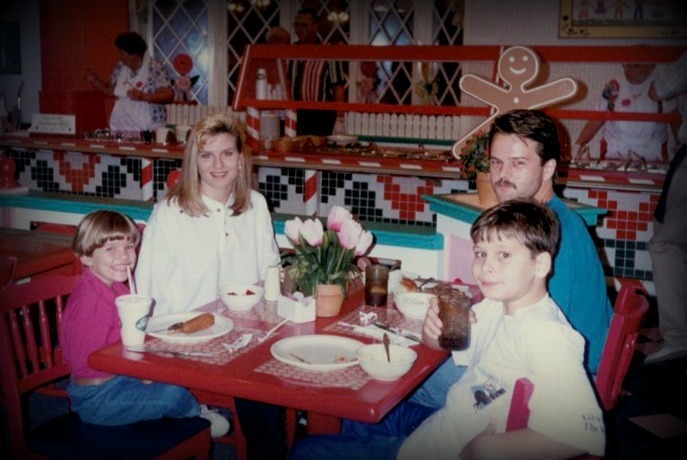 This picture was taken at Give Kids the World, where we went for Maegan’s Make a Wish trip the year before she died. It was a dream come true for all of us. Unlike many of the children there, Maegan felt exceptionally well that week. I remember writing her name on a star on the ceiling there and that week, truly she SHINED. Jeff and Savannah and I have an opportunity to take a volunteer vacation trip this summer to minister to other families with children facing terminal illness at Give Kids the World. This has been a challenging year for our family, traveling back and forth from Kansas City to be trained and equipped as forerunner messengers, but God’s grace has been on us and we can see Him leading and guiding us every step of this journey. We are looking forward to the summer together but on a missionary budget it is very difficult to take a vacation. Would you pray about making a donation to help us fund this trip so that we can share God’s love and hope with hurting families of terminally ill children? We would leave on June 25th, the anniversary of the day Maegan went HOME to heaven. We need to raise $4,000 to be able to go on this trip. Any amount will help! Please mail tax-deductible donations to: Frontier Missions, P.O. Box 374, Coweta, OK 74429 or give online here through paypal. Thank you so much!